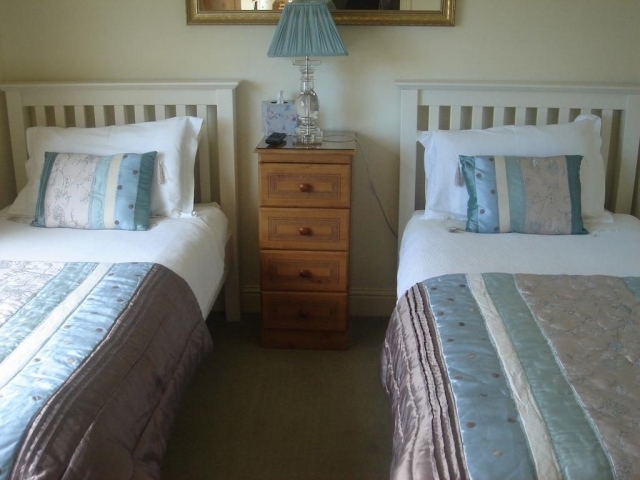 Swords in North County Dublin is quite close to the airport and much of the accommodation which is suitable for travellers flying in and out of Dublin is located there. 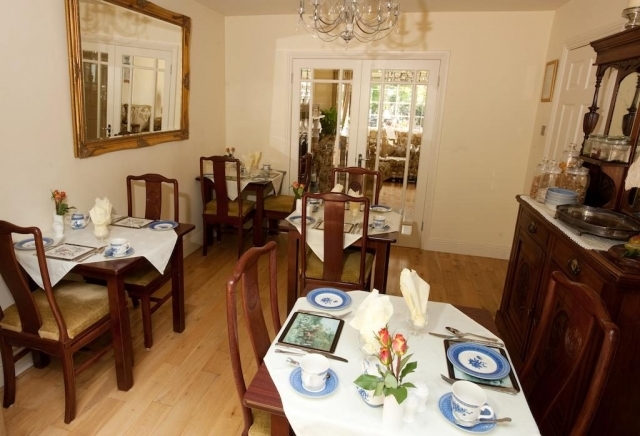 If you’re looking for Swords accommodation Rathview House B&B is a great choice. 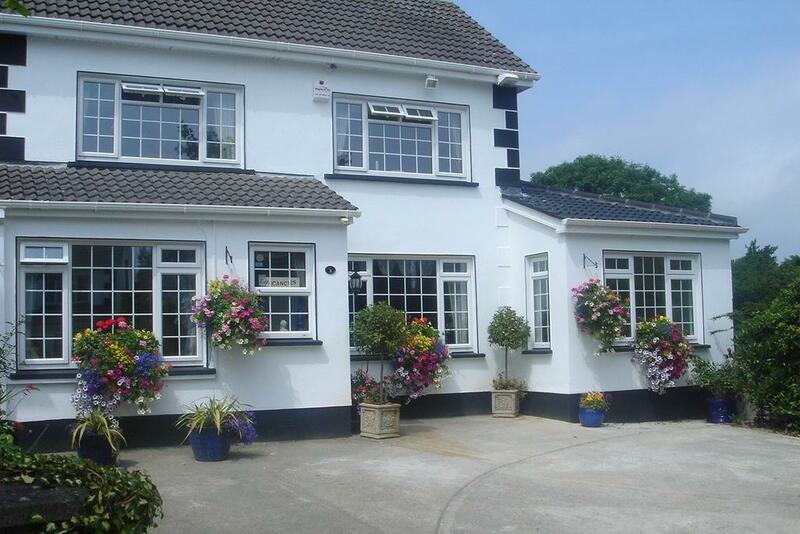 It is a modern comfortable B&B 4km (5 minutes drive) from Dublin Airport. It is only 2minutes walk to Swords town centre and convenient to Airside Business Park and Airside Retail Park. This B&B near Dublin airport is very highly rated by users of booking.com who have given it a score of 9.4/10 (Wonderful). 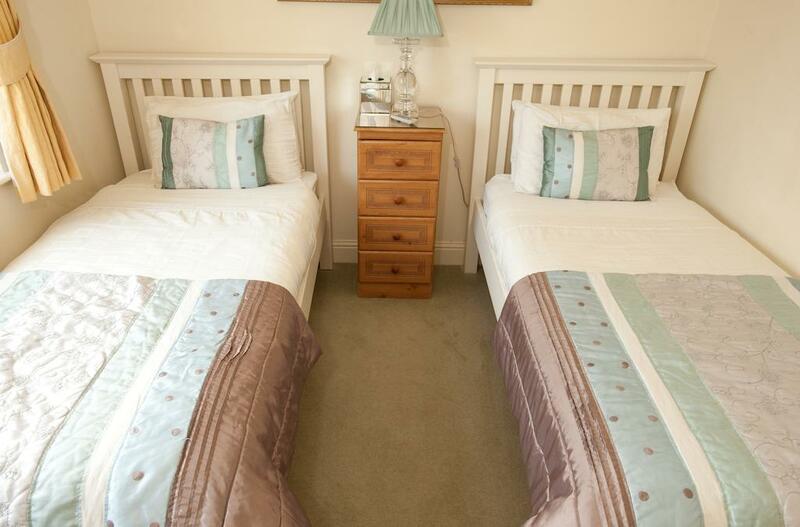 There are three types of rooms available at this B&B: Twin, Double and Triple. 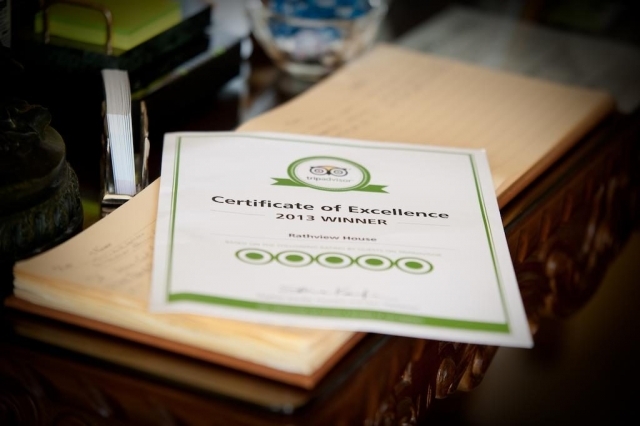 The rooms nicely decorates and well furnished with large comfortable beds. 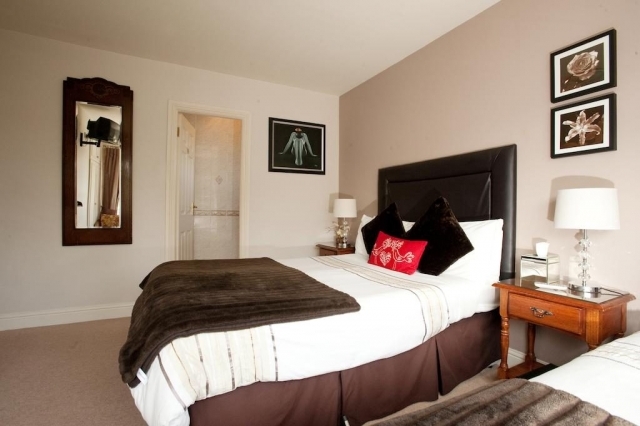 All rooms are ensuite, with a hairdryer, multichannel TV and tea/coffee making facilities. Free Wi-Fi is available throughout the house. Iron and ironing board are available on request. In the mornings, Rathview House serves a selection of wholesome Irish breakfasts from 8:00 am. For guests leaving early, a continental breakfast can be served in the room. The hosts at Rathview will cater for your dietary needs. Notify them of any special needs in advance where possible. Swords Town with lots of shops, restaurants and pubs is only 2 minutes walk. Airside Business Park and Airside Retail Park with The Wright Venue Nightclub are nearby. There are quite a few golf clubs in the vicinity.